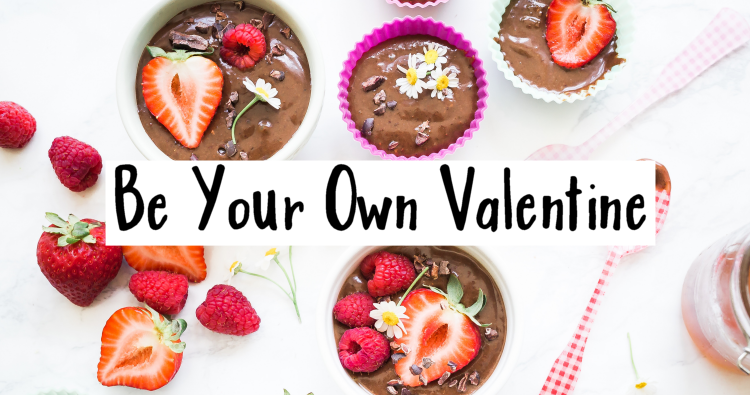 Be Your Own Valentine! 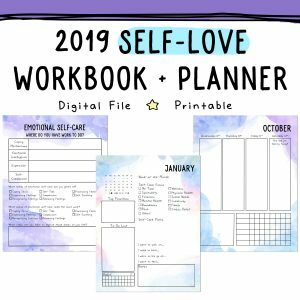 Celebrate with Self-Love! Valentine’s day is coming up! I have celebrated most Valentine’s Days in my adult life, single. In the past, Valentine’s day caused a lot of emotional pain for me. It made me depressed and resentful and it put me in an awful mood. 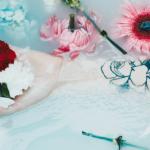 I hated this day that represented everyone else’s happily ever after until I realized that I was living my own unconventional fairy tale. It can have a passionate romance or not. There can be a Prince(ss) Charming, or not. It doesn’t change my own role in my little story of finding happiness and fulfillment. That’s the way we all try to write our story isn’t it? With magic and happiness, the main ingredients. With practice, it’s become a day that I enjoy. It’s a day when I am reminded that I am important and that I am special and that I deserve to be pampered and loved on. And if there’s no one in my life to do those things for me? Then it’s time to do them for myself because I love myself and I think I’m a pretty awesome chick. I deserve chocolate for maintaining this level of awesomeness all year round. 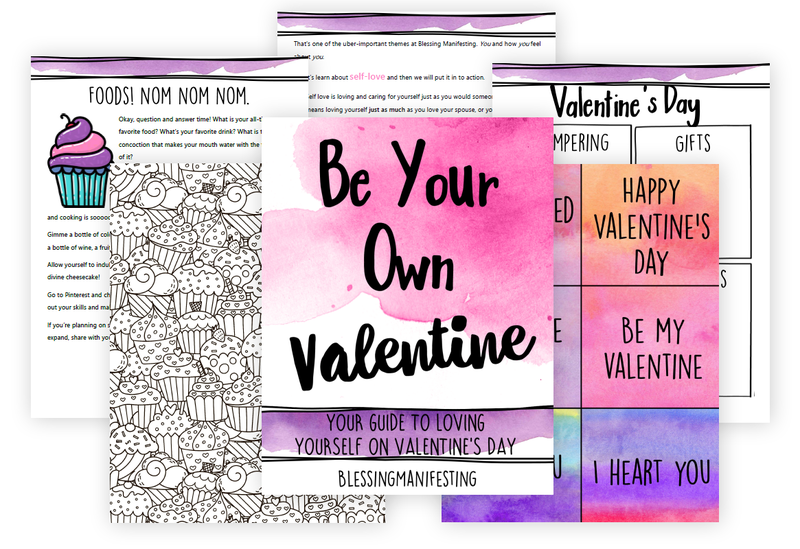 Be Your Own Valentine is a completely free 7-day journey into loving yourself. You can sign up riiiiiight here! 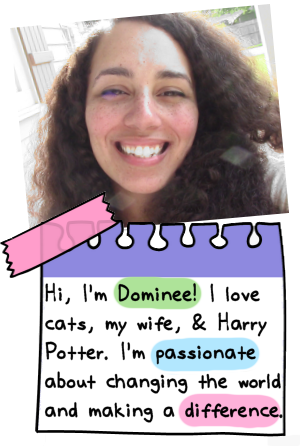 -Seven days of e-mails full of cute activities to encourage you to love yourself! -I’ll also be posting in our Facebook Group – The SoulSisterhood. So sign up and join us! Answer this: What are you gonna do for you on Valentine’s Day? 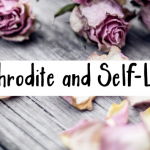 Hey SoulSister, join my Self-Love Group!